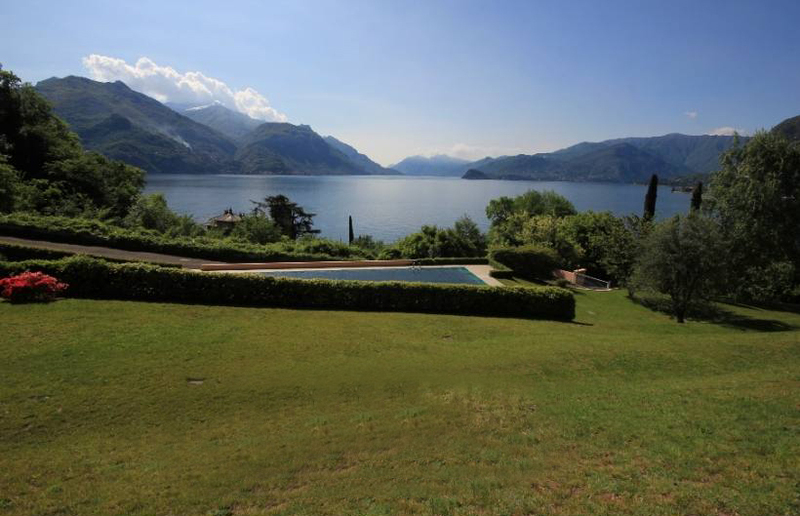 Lake Como. 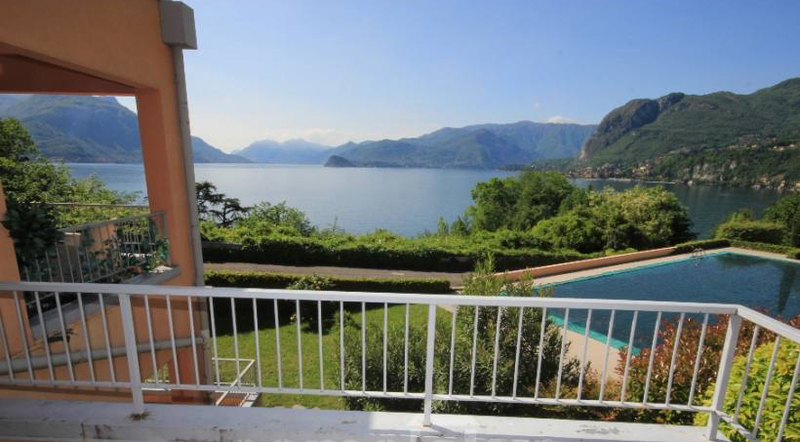 Apartment with swimming pool and lovely parkland garden with stunning lake views, Menaggio vicinity. 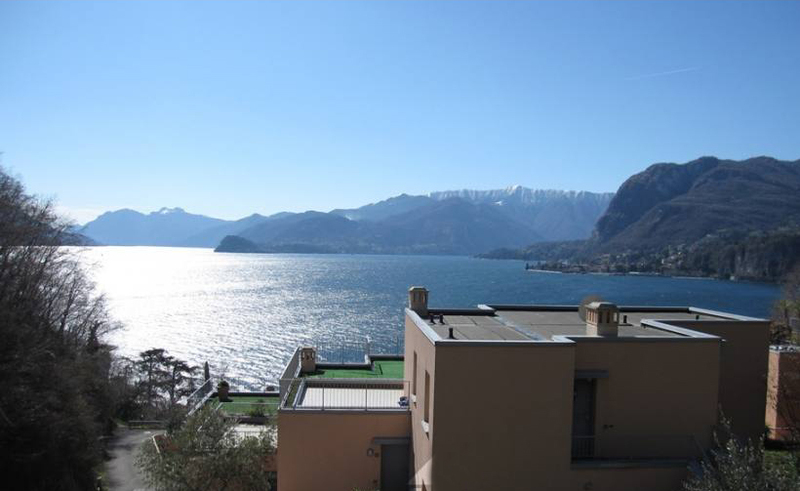 Located in a sunny south facing position near the very popular centre of Menaggio and with stunning views down the lake we offer this 1 bedroom apartment with swimming pool and large parkland garden. 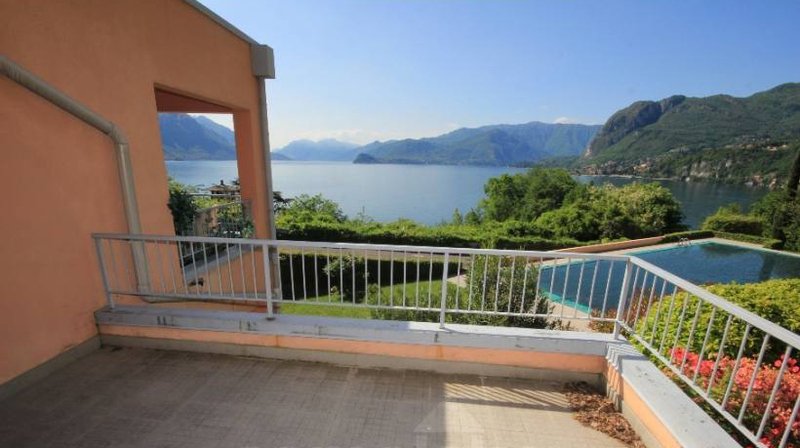 The property is situated just a short drive to the centre of Menaggio and all the amenities in this desirable lakeside village including numerous bars, restaurants and an excellent ferry service to Bellagio and Como. 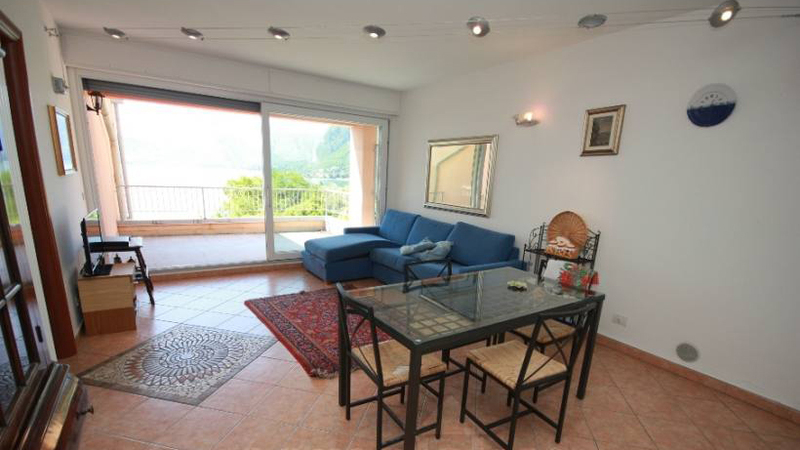 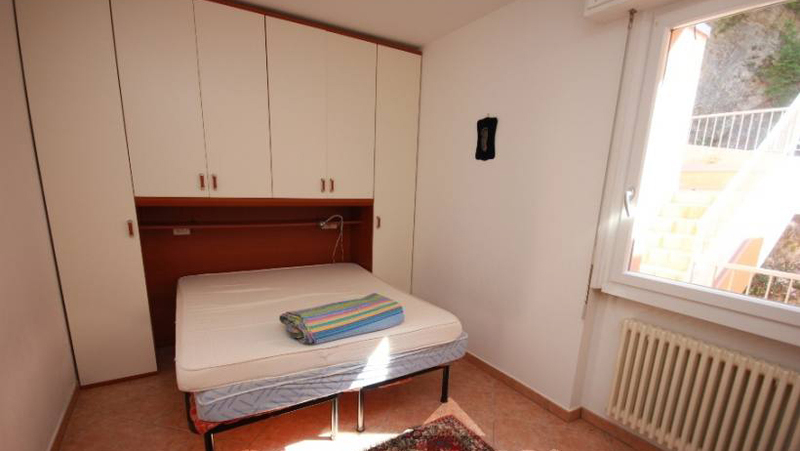 The 60 sqm apartment was built in 1990 and has been fully refurbished to a high standard. 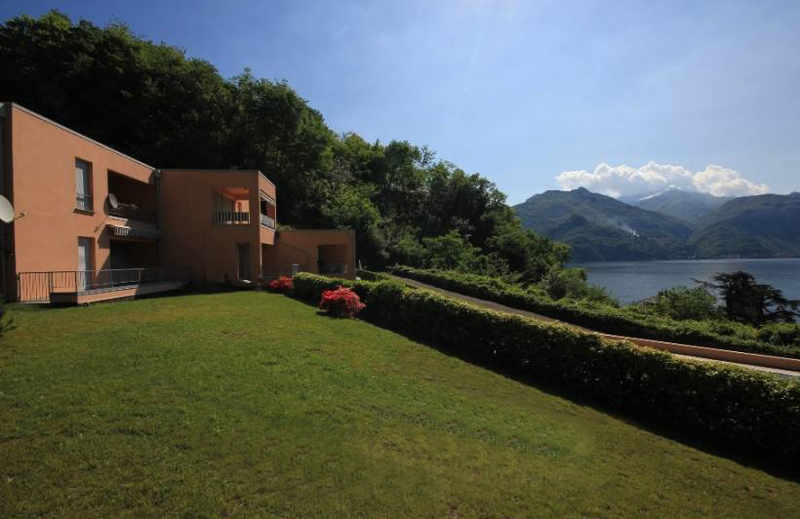 Entrance, large living room with glass sliding doors providing direct access onto a generous terrace facing the lake, kitchen, bedroom and bathroom. 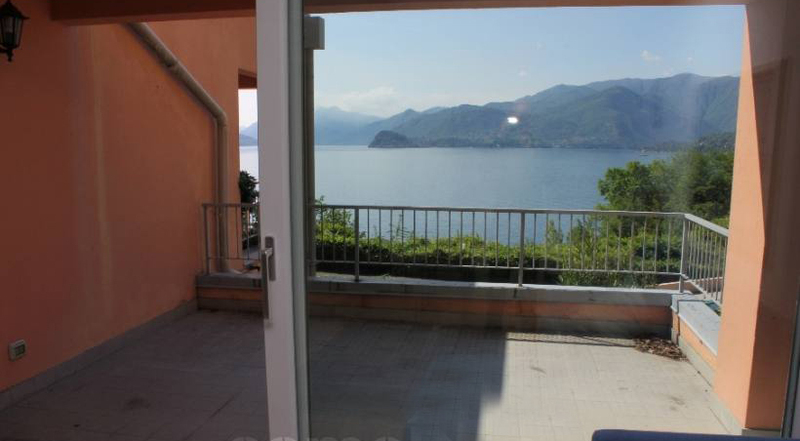 A cellar and garage completes the property and the apartment is sold fully furnished. 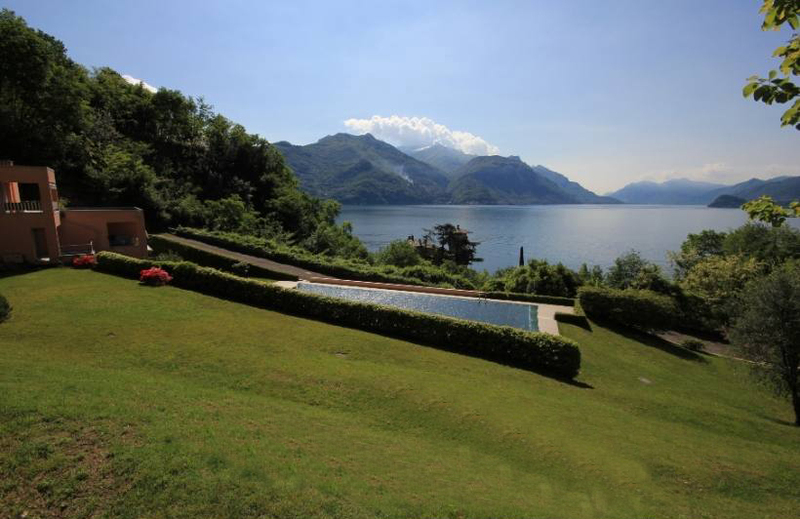 The views from the property are very special!! 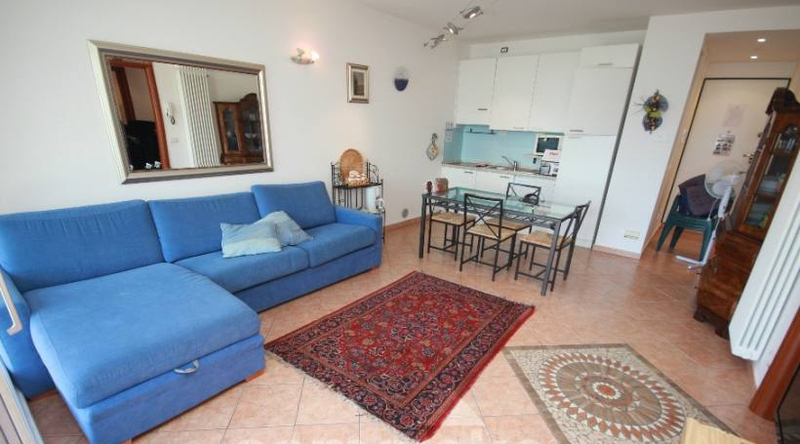 Excellent opportunity to purchase a low maintenance 1 bedroom apartment with generous private terrace, large parkland garden including a swimming pool and excellent rental opportunity.